We have special offers available on tickets for Michael Flatley's Lord Of The Dance: Dangerous Games. Irish-American dancer and choreographer Michael Flatley, who has turned Irish dancing into a spine tingling show spectacular, directs this dynamic re-vamped, dance-theatre spectacular, featuring a cast of 40 dancers and guest performer Nadine Coyle of Girls Aloud. "The story here is as basic as ever" says the Daily Telegraph, "a fight between good and evil" so expect lines of fast footed toe tapping, power ballads and the story of a Little Spirit who faces the Dark Lord in her dream world where the Lord of the Dance and his men defeat evil in an impressive dance-off. Flatley himself appears in the show on Friday and Saturday evenings only from 8th May to 27th June 2015. What are the best dining options near Michael Flatley's Lord Of The Dance: Dangerous Games London? 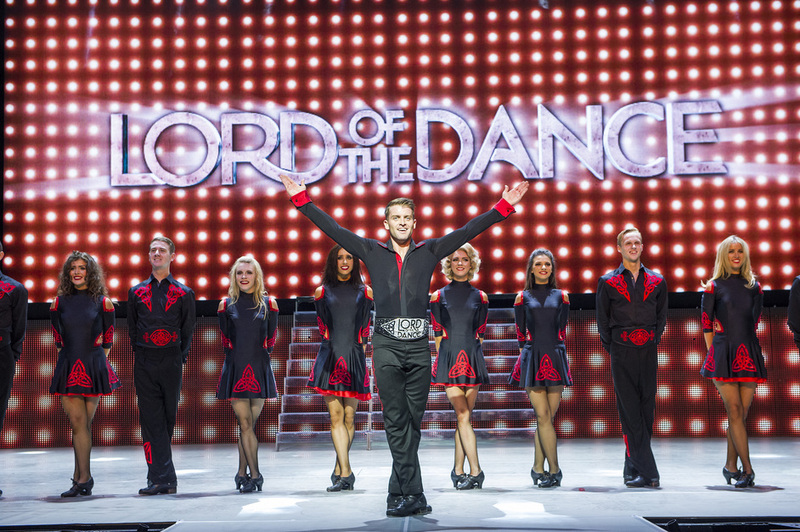 Michael Flatley's Lord Of The Dance: Dangerous Games gyms, sporting activities, health & beauty and fitness. The best pubs near London Michael Flatley's Lord Of The Dance: Dangerous Games. Michael Flatley's Lord Of The Dance: Dangerous Games clubs, bars, cabaret nights, casinos and interesting nightlife. Where to have your meeting, conference, exhibition, private dining or training course near Michael Flatley's Lord Of The Dance: Dangerous Games. From cheap budget accommodation to luxury 5 star suites see our deals for Dominion Theatre hotels, including Radisson Blu Edwardian Kenilworth Hotel from 87% off.